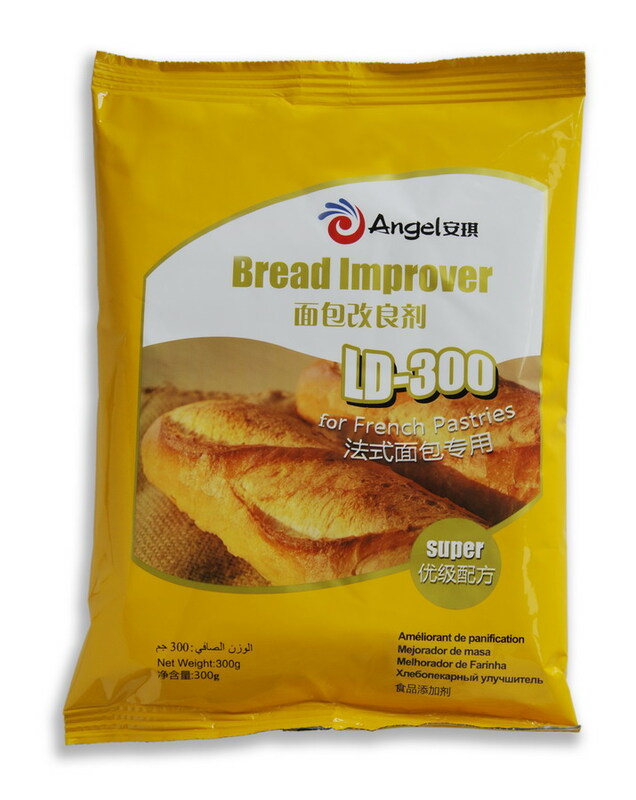 This product can improve the texture of the bread, make the bread tissue softer and more delicate, raise the stability and expansion performance of the dough, and increase the volume of the bread. 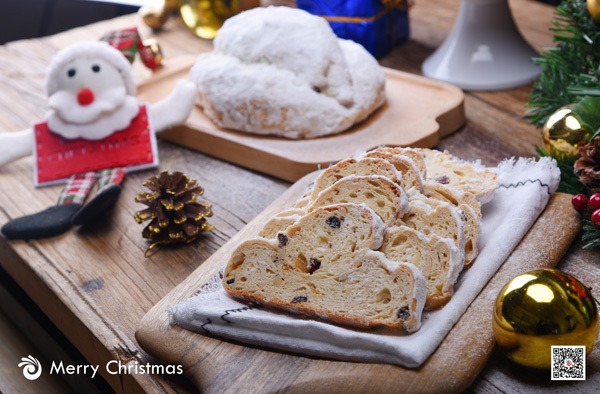 Dosage: 0.5% - 1.0% amount of the flour. 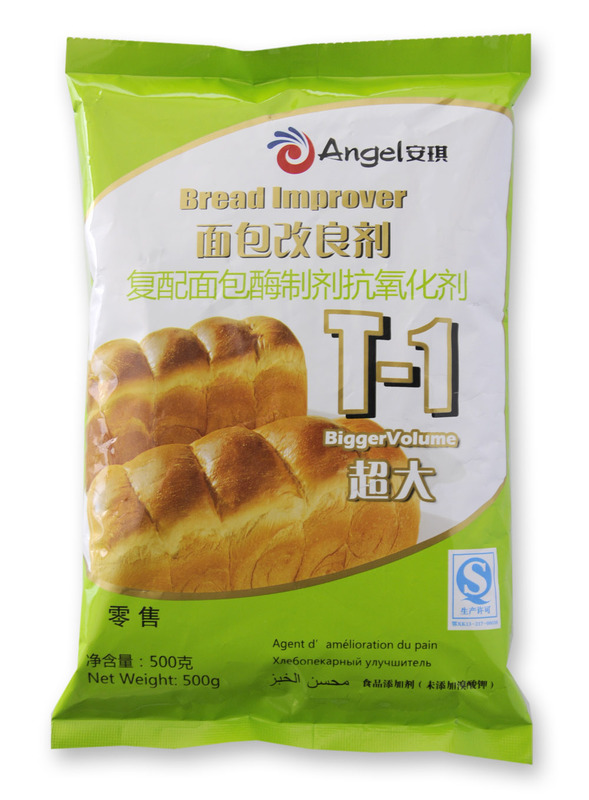 This product especially designed for bread of long shelf life and soft tissues. Dosage: 0.3-0.4% the amount of flour. 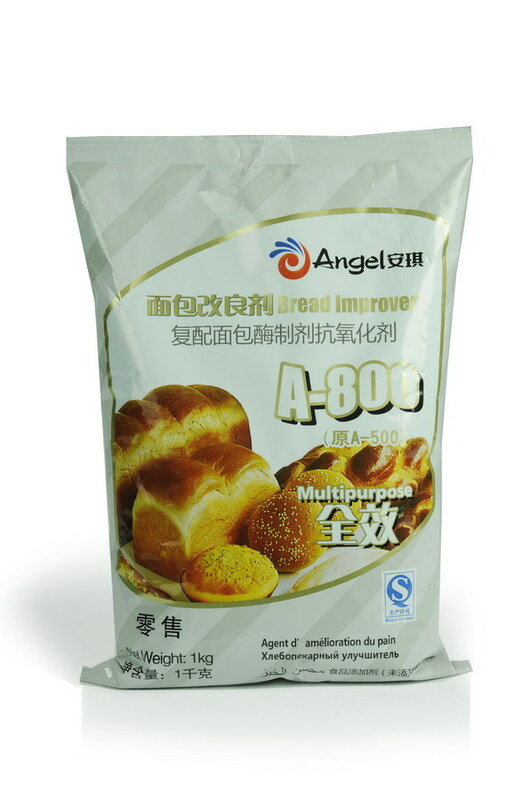 This product can enhance the bread gluten, increases water absorption ability of the dough. Dosage: 0.3-0.5% the amount of flour. 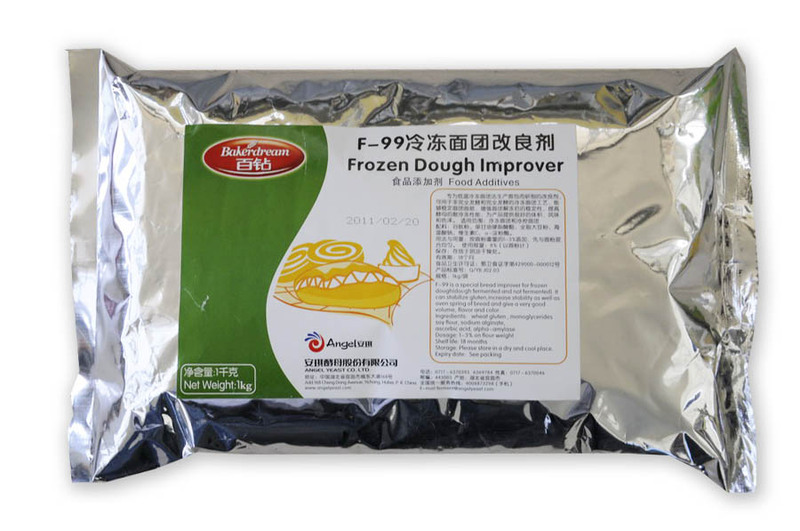 This product can be used for frozen dough, especially for non-fully fermentation and fully fermentation frozen processes. 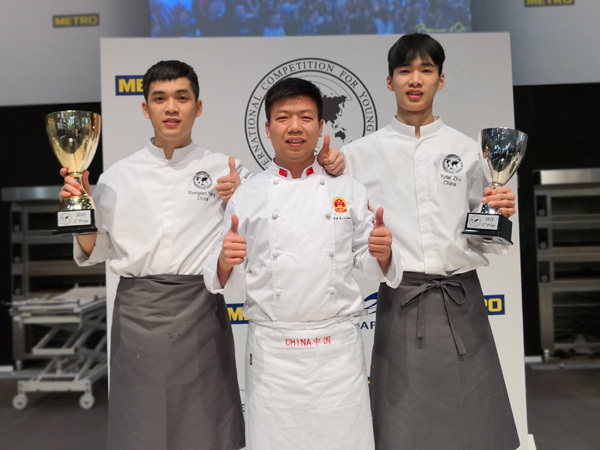 It can improve the yeast frozen resistance performance. Dosage: 0.5-2% the amount of flour. 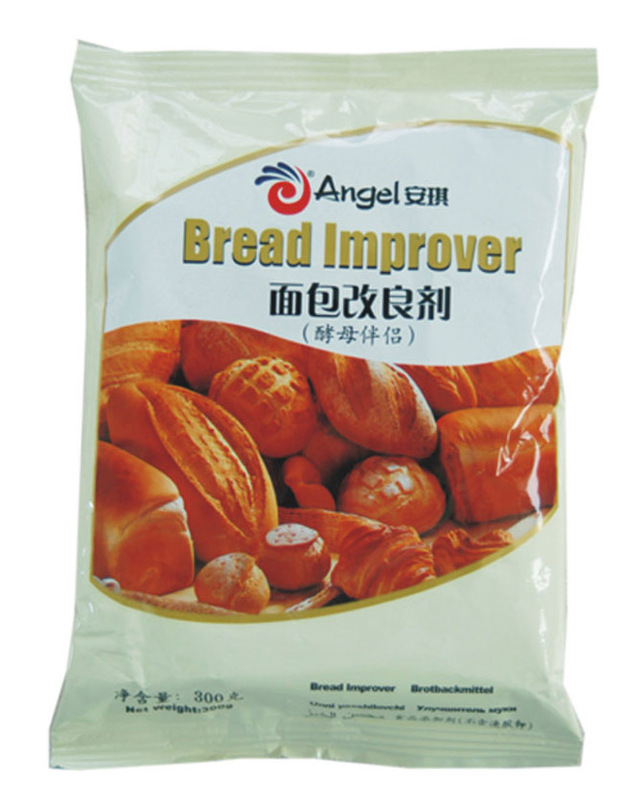 High effection, can be used for sugar free bread, and can improve the expansion of the dough, and improve the skin color of bread. Dosage: 0.3-0.5% the amount of flour. 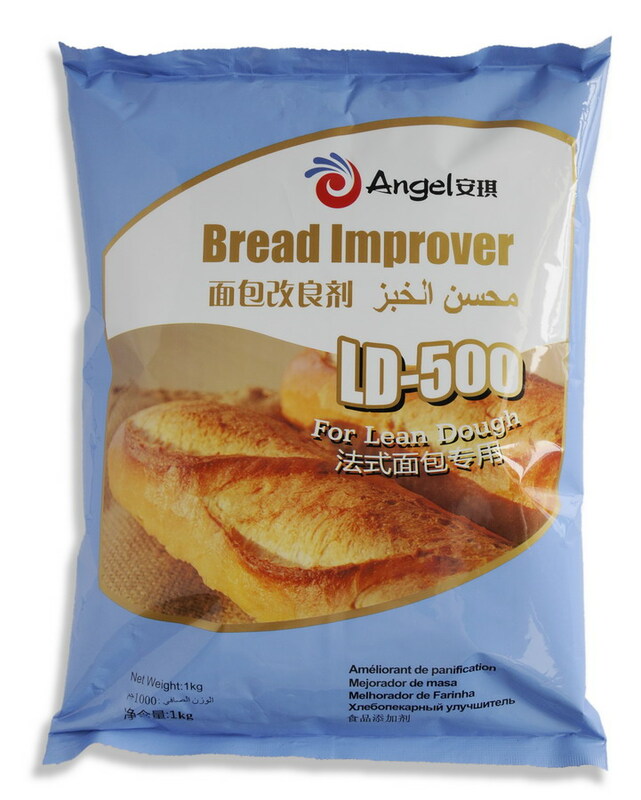 This product can be used for sugar free bread, which can improve the expansion of the dough, and improve the skin color of bread. Dosage: 0.3-0.5% the amount of flour. 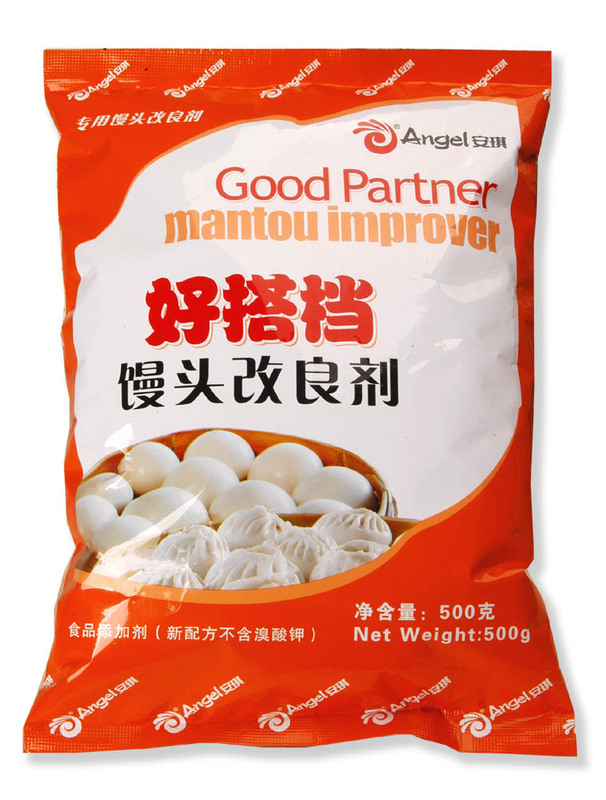 This product can improve the whiteness and internal texture of Mantou, increase the volume of the steamed dough products. Dosage: 0.3% of the flour amount.